Varsity Lakes Tavern caters to audiences of all ages and features a spacious and modern grillhouse with a huge menu, daily food specials, a lounge bar with an extensive beer selection, traditional sports bar, TAB, Keno and gaming facilities, live sport broadcast daily, ample parking space, weekly entertainment and our very own Dan Murphy's bottle shop conveniently located on site. 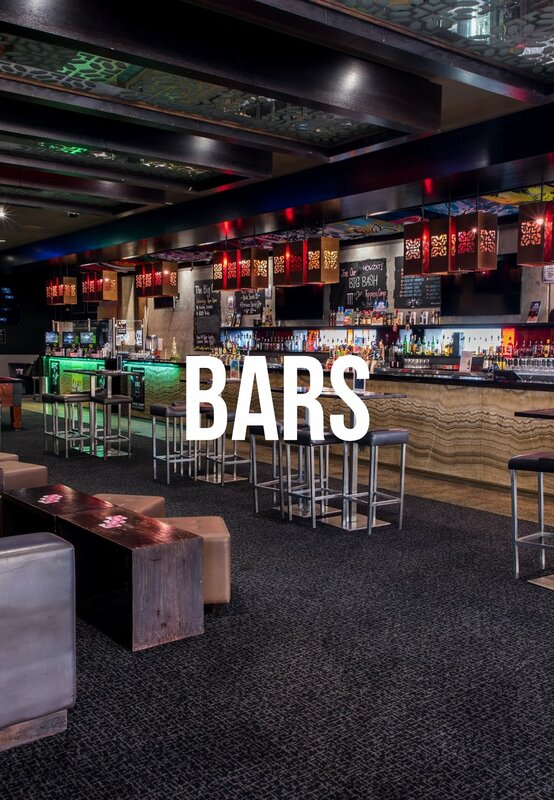 We bring great food to Burleigh Waters where you can expect to see street food inspired starters, next level pub favourites, and really awesome Australian Graziers steaks, all accompanied by an extensive craft beer, cocktail and wine list. With food and drink menus exploding with flavour, prepare to have your taste buds blown away! 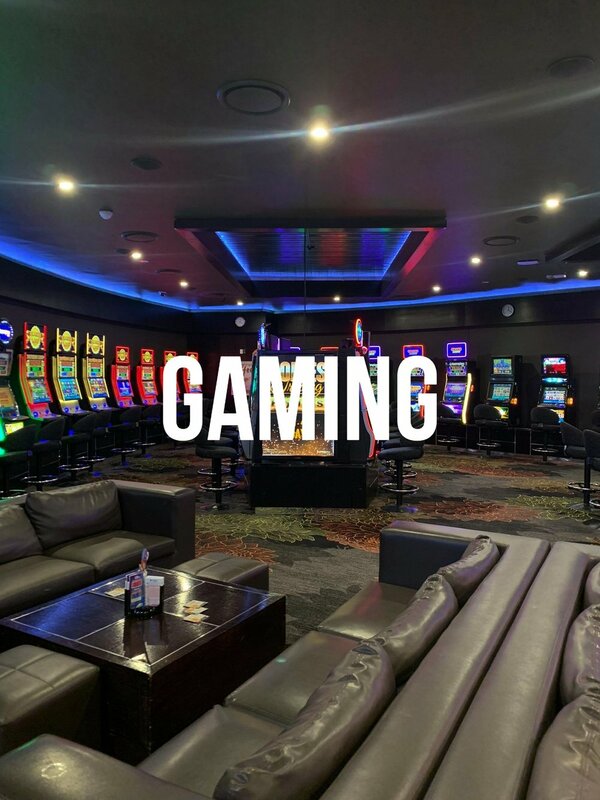 Our Gaming room features 40 of the latest gaming machines, Keno terminal, and link jackpots including the latest Lightning Link Machines. We have Ticket in Ticket Out system operation on our machines allowing you to move quickly and easily between machines. To add to your experience we provide complimentary tea, coffee and soft drink for machine players, as well as delicious complimentary toastie snacks. For those who would like something else, we also have an easily accessible Gaming Bar with a wide range of refreshments available. Our comfortable Keno lounge area is ready for you to watch your numbers come up, enjoy a beverage and play along with your friends.